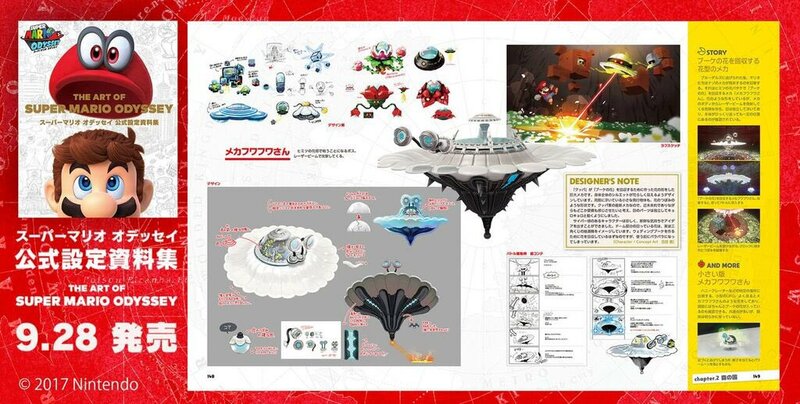 Nintendo Dream has released the seventh preview for The Art of Super Mario Odyssey, a compilation of official artwork and sketches from the game. 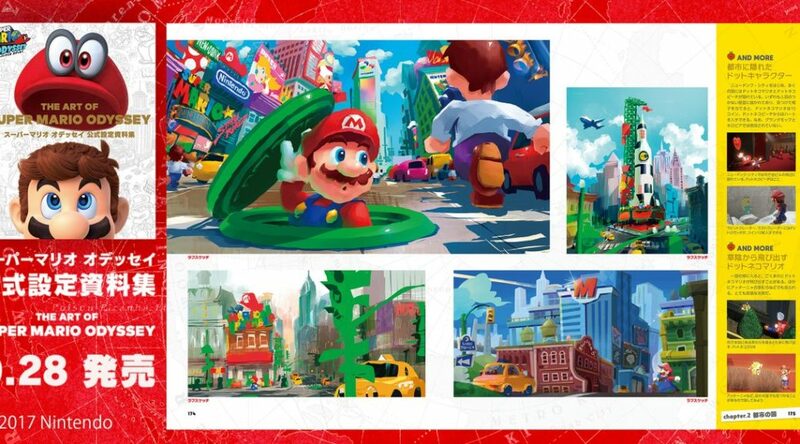 In today’s preview, we have a look at never-seen-before concept artwork of New Donk City. Looks really colorful and different from the final version! 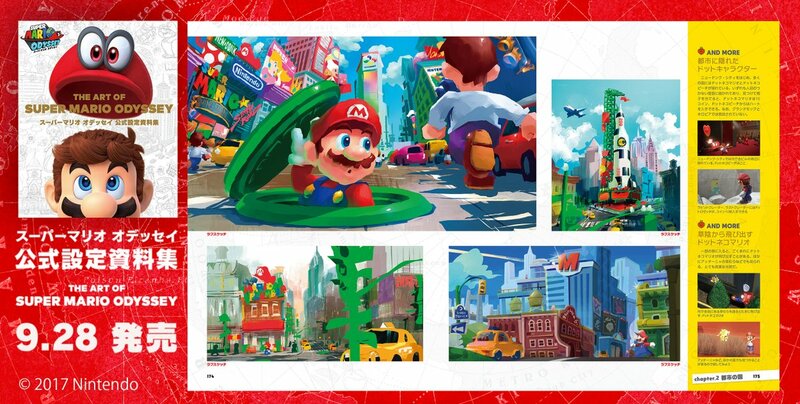 You can pre-order The Art of Super Mario Odyssey here.